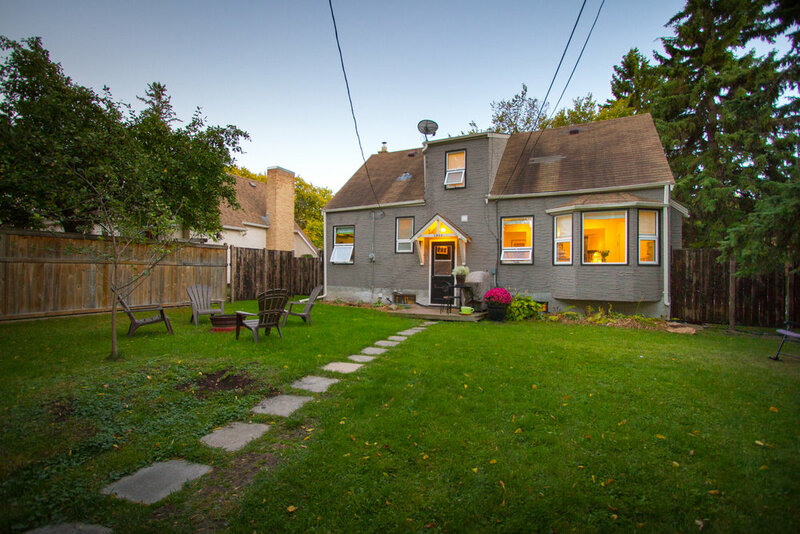 This recently renovated 4 bed/2 bath character home is located on one of the most idyllic and desirable streets in the city--only a 10 min drive from Potage & Main & a short walk to Assiniboine Park. Recent renovations have merged the home’s stately warmth with contemporary top-of-the-line construction, and it is turn-key ready! 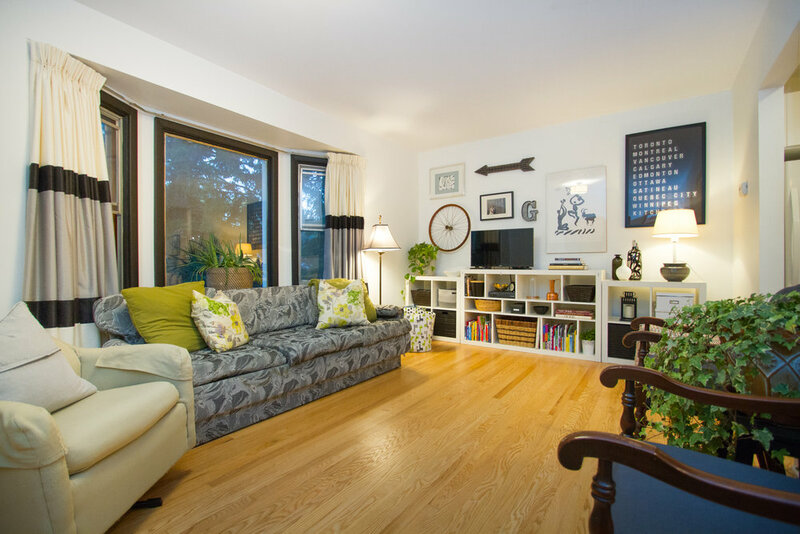 The living room features massive picture windows overlooking mature trees, stunning hardwood floors, and décor pain tones. 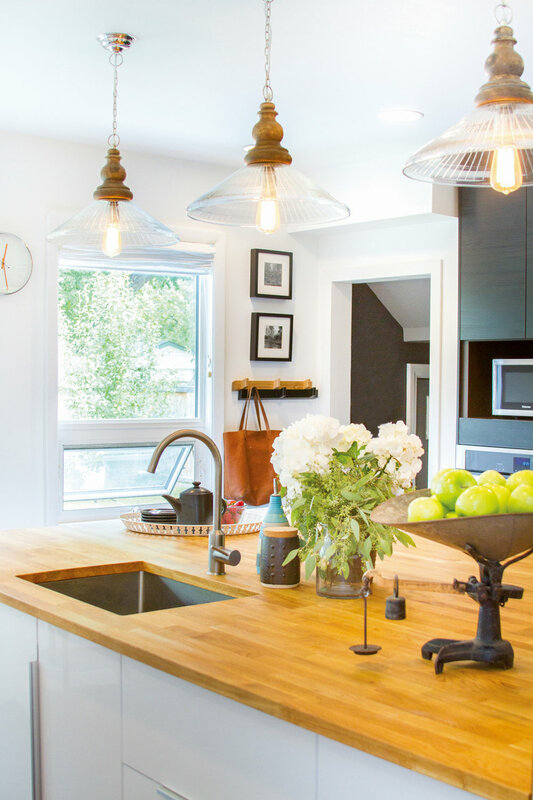 The massive 18x14 kitchen has that upscale-transitional style that everyone’s talking about! It features all white cabinets, quartz countertops, subway-tiled backsplash, décor light fixtures, impressive built-in S/S appliance package, and is anchored by a massive 10x8 island with butcher-block countertops--truly divine! 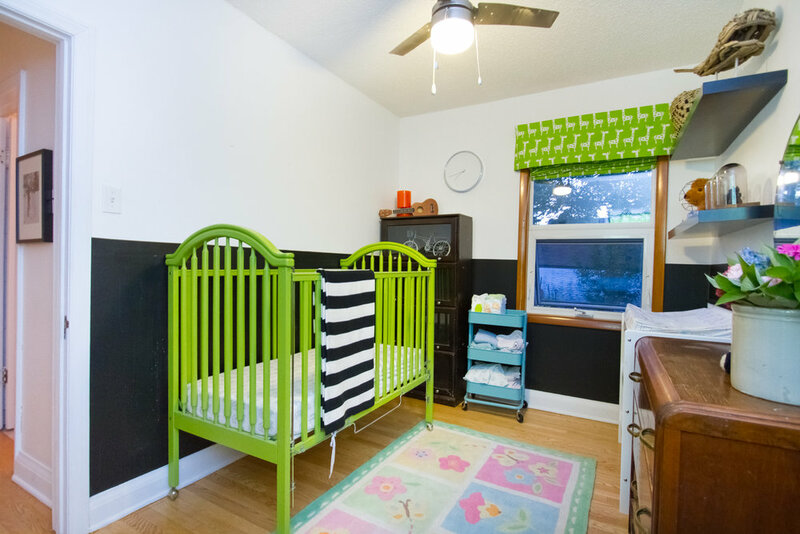 The master bedroom & 2nd bedroom are on the main floor with glowing hardwood floors; the 3rdand 4th bedrooms are upstairs and have brand new carpet, large closets, and brand new ceiling fans. Want more? The finished basement features heated slate flooring in the bathroom, rec room and bar area, the bathroom is a 10/10, and there’s a 5th room that would be a perfect home office or guest room! The fenced yard is massive and features tons of upscale landscaping plus a detached garage. This home is the complete package!